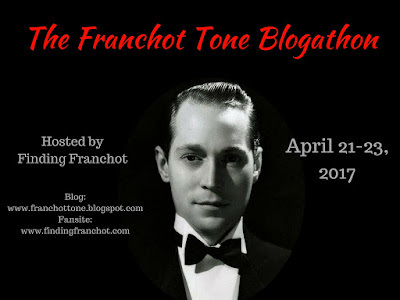 A dash of romance, adventure in the French Foreign Legion and a murder mystery makes for a thoroughly enjoyable seventy minutes in this early talkie that sees some unusual casting looking back from our vantage point. 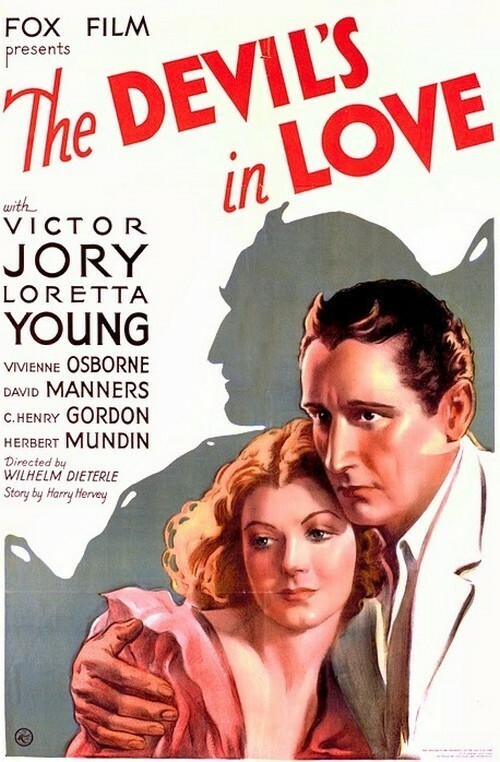 Unusual in the fact that actor Victor Jory has the leading romantic part and is top billed over Loretta Young. I think it’s fair to say that Jory is mainly remembered for the shady parts he would play regularly in the years ahead. A battle rages in the opening scenes that sees David Manners and what’s left of his fighting brigade returning to the fort where Jory is the company doctor. He’s disgusted at the loss of life and the sadistic attitude of the company Major who hides behind his desk as he sends men to certain death. An ill timed comment about seeing the Major dead seals Jory’s fate when someone plants a poison liquid in the wrong bottle just in time for Jory to administer a medicine to the company commander leading to his death. Cut to a military court where Jory is on trial for his life. No one in the company believes that the caring Jory could have committed such an act and when David Manners is on the stand, he makes it clear. Unfortunately for Jory, J. Carrol Naish testifies that he did in fact hear Jory make the ill timed comment giving the military all they need to pass judgement on Jory. Guilty as charged and sentenced to death. It’s during the courtroom scene that my main reason for watching this Wilhelm (William) Dieterle occurs. 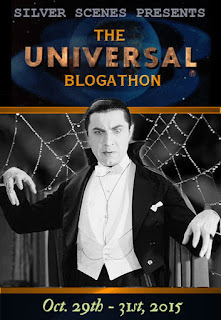 An unbilled Bela Lugosi is cast as the prosecutor. 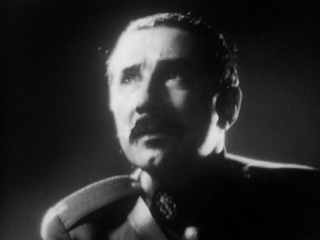 With medals proudly displayed across the chest of his uniform and hiding behind a bushy mustache, Bela does just fine as he seeks the truth and casts a guilty pallor over Jory’s chances of being freed from the charge of murder. The fact that Bela is unbilled here is really quite surprising. He’d already played his iconic role and one would think that his name would add value in the credits listing…… and Bela Lugosi. While many of us film buffs are fully aware of the many actors in this piece, I think it’s not unreasonable to point out that Bela might be the only actor within this black and white adventure from Fox who’s name may still be recognized today by the general public. Back to the story. Manners helps Jory escape the hangman which brings the plot to Jory working at a mission and keeping a low profile. 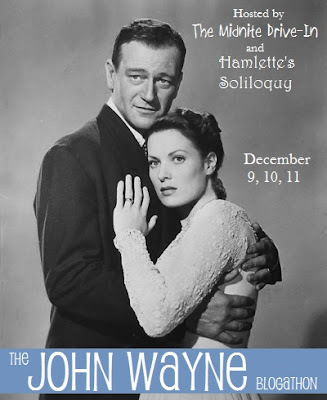 When the ministers niece played by Miss Young arrives, a romance is sure to blossom. The problem of Jory’s past is sure to rear it’s head. His past and the fact that Young has already given her heart to another who just happens to be…… sorry. No spoilers allowed. The cast are all up to the challenge. 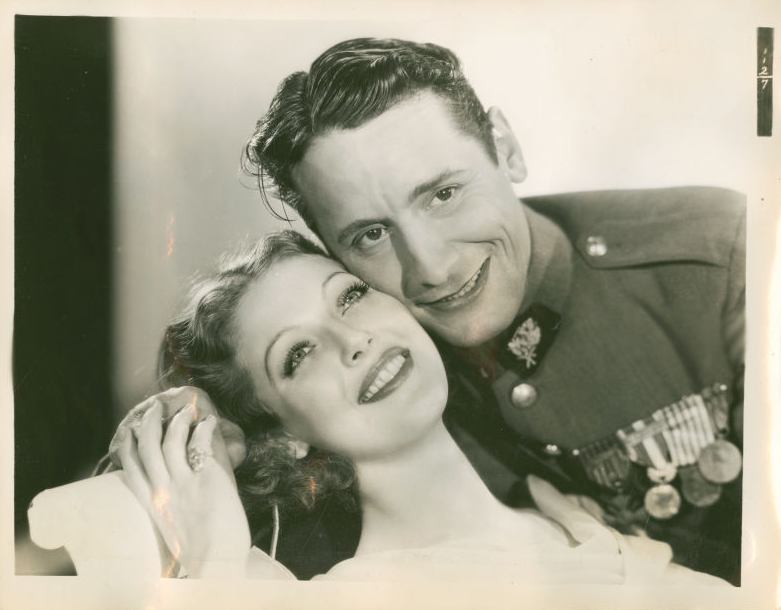 Loretta plays the young woman with the doe eyes swept up in love while Victor Jory surprised me in this role. I am so accustomed to him playing seedy, unsavory characters that this proved to be a great change of pace. Not necessarily a change of pace at the time but definitely one looking back. 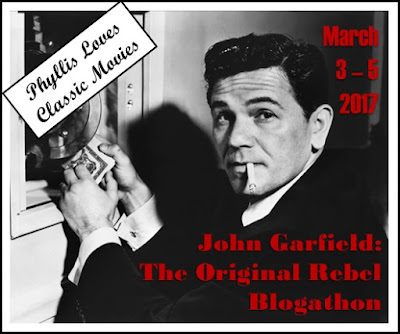 It’s hard not to watch this and recast the role eighty years later with someone that we might think would be better suited to it at the time. Frederic March comes to mind. Still, that’s not fair to Jory as he does justice to the part. 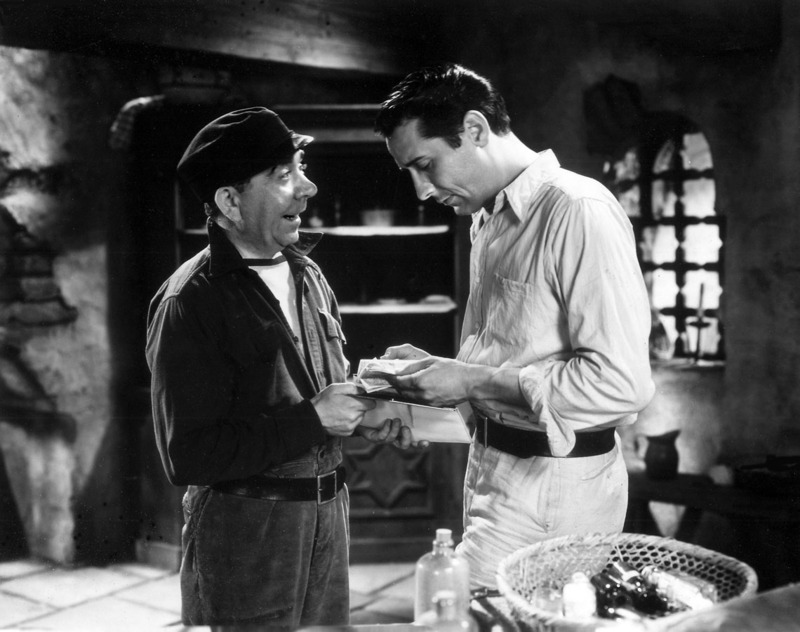 It also should be noted that David Manners gets billed high here while just two years previously he played alongside Lugosi in Dracula and would again the following year in The Black Cat. With Lugosi’s luck, maybe someone just forgot to put his name on the prints before they shipped the reels out to the theaters. Also turning up briefly is future Oscar winner Akim Tamiroff and playing the comedy relief is Herbert Mundin. 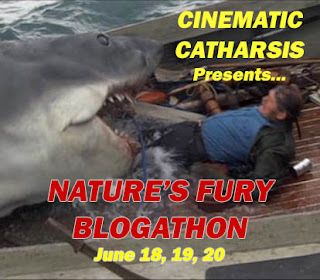 I found this title over at rarefilmm, so just click here to check it out.